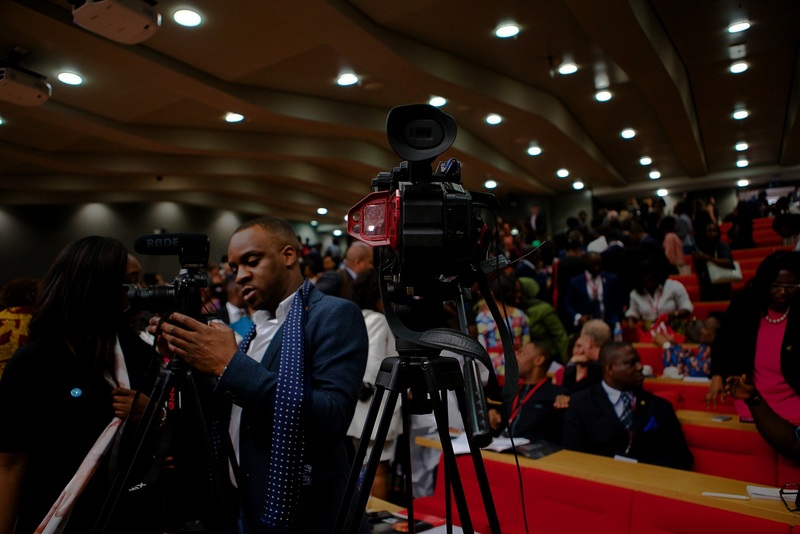 Since its founding in 2014, the London School of Economics and Political Science (LSE) annual two-day conference has established itself as a leading destination for many professionals, students, and corporates in the continent and diaspora alike. 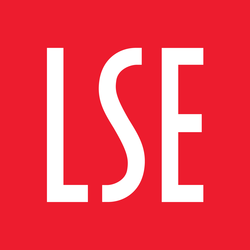 By gathering renowned scholars, leading politicians, forward-thinking corporate and entrepreneurial minds together with our population of highly capable and passionate students at the LSE, the Summit provides a unique platform for the sharing of ideas and development of relationships that can be translated into meaningful action. The LSE Africa Summit prides itself on being rooted in present realities, as it takes into account the dynamism and contextual framework on the continent and thus, promotes solutions with an African perspective. We're giving away a handful of tickets to students in need of financial assistance! The LSE Africa Summit is a space created by students for students interested in Africa’s development and seeks to assists fellow students who cannot afford regular priced tickets. In attempting to curate a gathering of renowned scholars and practitioners, we wish to leave no student behind who will be prohibited by the cost of the summit. The LSE Africa Summit prides itself on being rooted in present realities and strives to be inclusive in nature. We cannot guarantee that everyone who applied will get a ticket but be rest assured, we will try our best. Please check the “Student Assistance” tab. The LSE is excited to present its 6th Annual Africa Summit with the theme Africa’s Future Frontiers. The 2019 Summit will explore how Africa can navigate its crossroads to position itself for economic and social sustainability and inclusivity by tapping into Africa’s future frontiers. 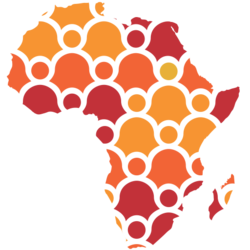 These frontiers include the prospects of reaching beyond its borders to bring about exponential growth, the revolutionising of banking to ensure financial inclusion, the establishment of the rule of law for a fairer and just Africa, the harnessing of technology for private sector development, and the embracing of a sustainability culture and African soft power for socio-cultural empowerment, among many others. In previous years, we have been honoured to host leading figures on the continent such as Nana Addo Dankwa Akufo-Addo (President of Ghana), Yemi Osibanjo (Vice-President of the Republic of Nigeria), Dr Donald Kaberuka (former president of African Development Bank), Ibukun Awosika (chairman of First Bank of Nigeria) and other influential personalities. The line up this year promises to be the most invigorating yet. 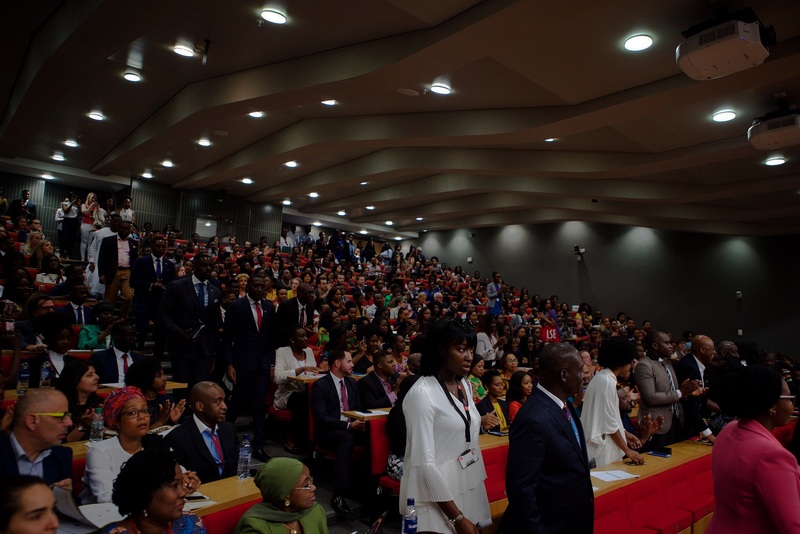 LSE Africa Summit 2019 will showcase some of Africa’s brightest minds and connecting the continent’s most passionate advocates at what has become one of the leading student-run events here at the LSE. We look forward to having you on board this year!